‘Traditional Recipes: Food & Filmmaking’ is a hands-on workshop series engaging Indigenous youth from Hamilton in cooking & creation. Video cameras in hand, youth are developing their storytelling skills while learning about historic First Nations cuisine. With this project, the Factory Media Centre (FMC) acknowledges Canada’s 150th anniversary through creating opportunities for youth to digitally preserve culturally significant traditional knowledge. Through inter-generational mentorship, teens aged 15–18 are learning time-honoured recipes from community members and Elders. FMC is bringing an artistic framework to the workshops, by encouraging the youth to look at these traditions through a ‘new lens’ – giving them a meaningful and participatory arts experience through filmmaking. Youth are learning the ‘recipe’ for creating short videos to immortalize these First Nations foods – recognizing deeply rooted traditions, celebrating their legacy, and preserving them for the future. This initiative is a partnership between the FMC, the Hamilton Regional Indian Centre (HRIC) & The Kitchen Collective. HRIC is a non-profit organization that promotes and delivers culturally appropriate programs, provides access for, and shares the culture and traditions of the urban indigenous population of the greater Hamilton area. The Kitchen Collective is a non-profit co-op commercial kitchen & collaborative space. These partnerships connect cross-sector organizations, mutually benefiting all through collaborative, empowering workshops for local youth. ‘Traditional Recipes: Food & Filmmaking’ brings together culinary and creative art forms – celebrating the past, while looking to the future. With this project, FMC is fostering a sense of pride in Indigenous youth, encouraging artistic expression through storytelling, strengthening the community, and looking back at Ontario’s history while producing the work of creatively & culturally diverse youth and media artists. 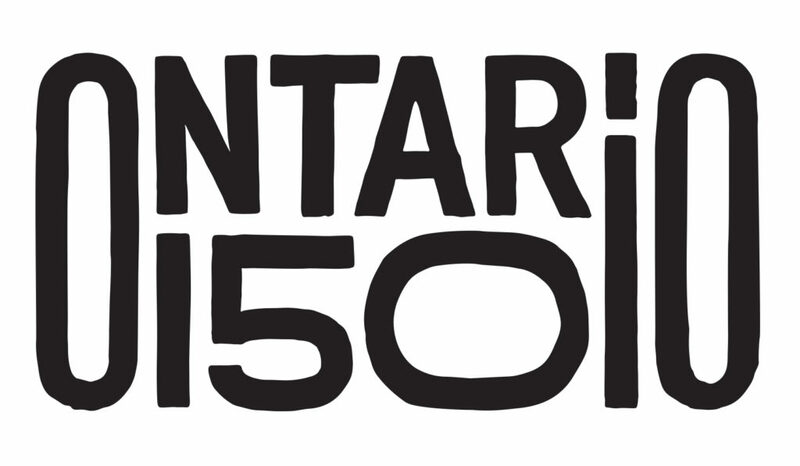 The Factory Media Centre gratefully acknowledges financial contributions from Ontario150, Canada150, and the City of Hamilton in support of this project.